Today I am doing something a little different. This is a guest post, a review written by my sister-in-law Sara who you can find on goodreads here. Sara and I have a different taste in books, so I thought it would be fun to post some of her reviews for books I wouldn't read. More of a variety for people because not everyone is into YA! "In the winter of 1953, Boy Novak arrives by chance in a small town in Massachusetts, looking, she believes, for beauty—the opposite of the life she’s left behind in New York. She marries a local widower and becomes stepmother to his winsome daughter, Snow Whitman. This review does have a spoiler in it! I have put the spoiler in white text, highlight to read! I can start by saying that this book was a pretty great disappointment for me. From the blurb on the inside cover of this book, I was expecting a new-age retelling of Snow White that integrated 1950's race agendas and a complex, in-depth story line. But the description of this novel blows it way out of proportion. 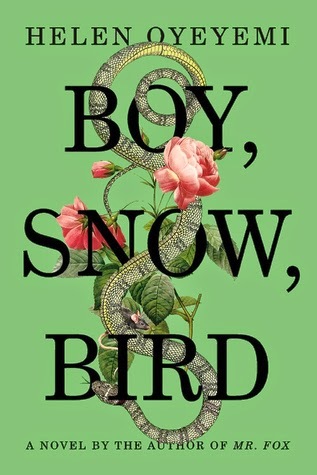 Boy, Snow, Bird is the story of mainly one girl, Boy, who escapes her father to locate to a new town and restart her life. The beginning of this novel makes it seem as though it has great potential, which very quickly falls through. After reading the first 100 pages not noticing how far into the book I was, I was taken aback by the fact that I was a third done the book and I had no ties nor feelings for any of the characters whatsoever. 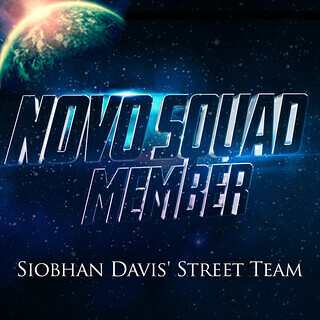 Each character introduced is rushed and bland. Their lives seem dull, without personality or love. I really noticed this when Boy marries Arturo and I realized that I barley even noticed him as a relevant character, having no sense of his character nor their relationship. I felt no sense of connection between the couple, actually no sense of connection between any character or the characters themselves until part 2. Part 2, written from the perspective of Bird, Boy and Arturos daughter, included the only few chapters I really connected with. And even by then, it was only the first few chapters. Whereas the rest of Part 2 served as nothing more than an info dump by means of letters between Snow and Bird. Lastly, my biggest problem with this book: the ending. As I read this book I was almost tricked into thinking I'd really like it. It seemed interesting, especially with all the mirror mystery happening and lets face it, I'm kind of a sucker for all the symbolism. But, all the while thinking I liked this book, I was also waiting for something big to happen. A climax. An incident. An explanation. Anything. Once I got the the last sentence of the book, I knew I was tricked into liking it, and that it was actually an utter disappointment. As a last grasp, I thought for sure the arrival and search for information about Boys father was going to be some brilliant moment that explained everything. Instead, it just lessened the acuity of the novel and shifted focus to something totally different than what the entire book was about. Spoiler! I have put the text in white, HIGHLIGHT to read. 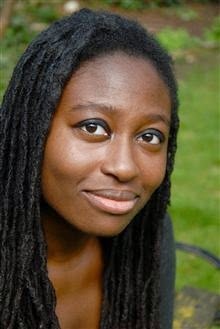 Helen Oyeyemi is a British novelist and playwright. She was born in Nigeria in 1984 and raised in London. She wrote her widely acclaimed first novel, The Icarus Girl, before her nineteenth birthday; she graduated from Cambridge University in 2006, where she studied social and political sciences. In 2013 she was included in the Granta Best Of Young British Novelists list. 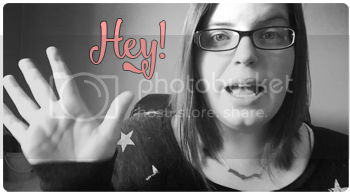 Thank you Sara for letting me use this review for my blog. Keep an eye out for more guest reviews in the future! The Maze Runner Series // COVER RELEASE!